Memcached is the most popular library that has been used for over a decade. There are many commercial databases that created highly Scalable solutions and databases on top of this powerful library. 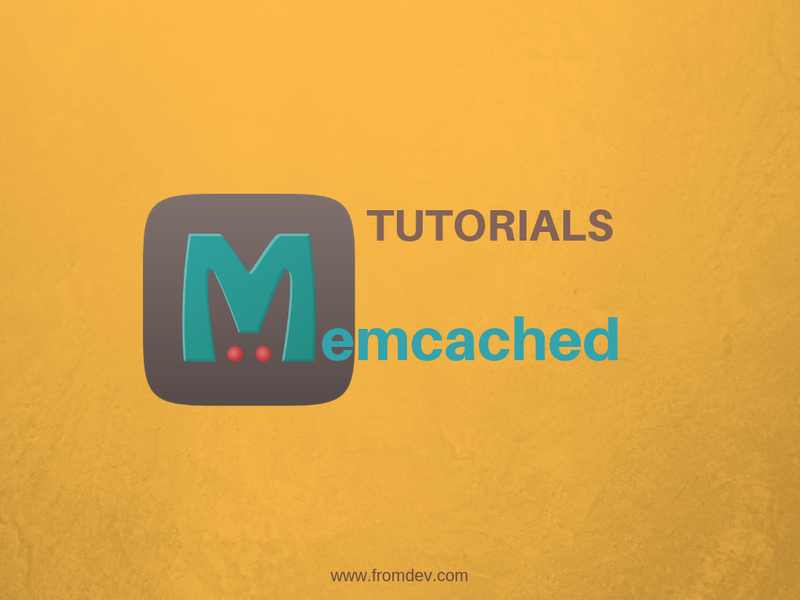 Learning Memcached can be really easy since you will find plenty of tutorials and help on the internet. This library is already very popular across PHP, Java, Python and Ruby developers. That makes it a library that almost any programmer can use. Many experienced programmers can actually learn it in few hours and start implementation. to make your life easier, we have compiled this list of resources that can help you learn Memcached. These are a simple tutorial that can be best to start learning Memcached as a beginner. Memcached is a popular solution in many languages, therefore, you will find plenty of options to learn on your own favorite programming language. Do you like video tutorials? This is a list of some if best video tutorials, including a playlist that we hand curated on YouTube. PDF and eBooks can be a really useful resource to access offline and on mobile devices. You can download these books and read them offline anytime. Java programmers may find these tutorials handy. You can copy/paste the code snippets from some of these java tutorials. Ruby programmers can use below-listed resource handy while developing a Memcached application. Memcached has a big community of experienced and new developers. People online are always willing to help. These two places are kind of the best resources for searching and asking questions. I hope you found this resource page handy. Please suggest any other useful resource in comments that we may have missed on this page and we will be glad to include it in the article.